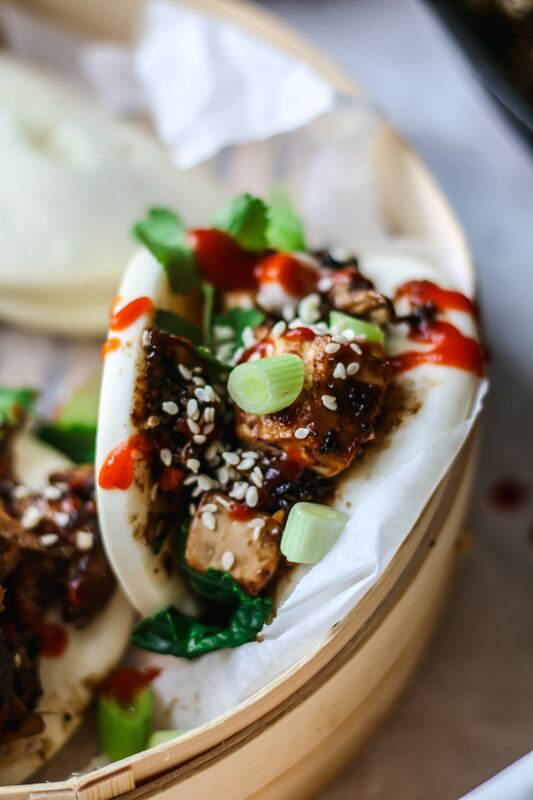 I very recently tried Bao Buns at Dinerama in Shoreditch. I love asian cuisine however hadn't managed to find any vegan friendly ones. Once I tried them I was hooked! I'm all about carbs so anything that was a balance of carbs, sauce and delicious fillings has me straight away. On a campaign with Circulon I was testing the pans for the stickiest sauce full of flavour. I hope you enjoy the recipe! 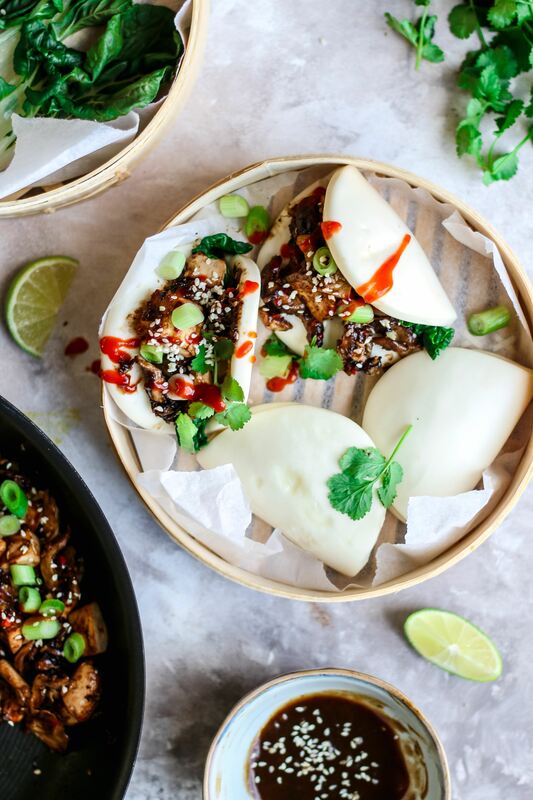 Assemble the bao buns with the sticky filling, steamed pak choi and top with sesame seeds, fresh coriander and additional chilli if you like it spicy! I served mine with a hot sriracha sauce spring onion too!